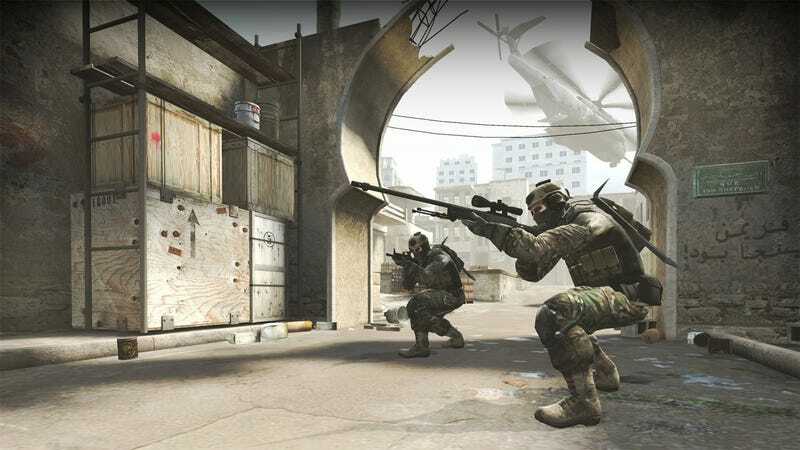 Valve's announced that the next installment of the Counter-Strike global phenomenon will be a downloadable title for the PS3 Xbox 360 and PC/Mac. This August, CS: GO will feature new weapons, characters, maps alongside updated versions of classic Counter-Strike favorites. It'll cost about $15 on all platforms. We'll have more on Counter-Strike: Global Offensive this week.